In many homes, filling out the FAFSA is a family affair. 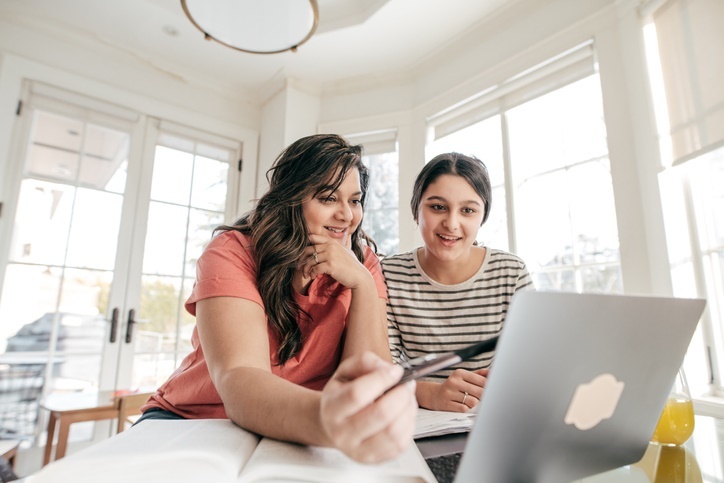 Although students are always encouraged to take the lead when it comes to applying to colleges, they are often required to work in conjunction with their parents or guardians to provide information about their family’s income and other factors when seeking financial aid. With that in mind, the US Department of Education recently published a blog post with tips to help families navigate the FAFSA process. The blog post tells parents how to create a FSA ID, select schools to receive their student’s FAFSA data, and report income information. Guidance on how having more than one child in college can affect each student’s Expected Family Contribution is also included. Read the full post and access more resources to help families plan for college costs on NACAC’s website. I take care of such information a lot. I was looking for this certain information for a very long time.